Not shown on 1836 O.S. survey but can't be too much later. 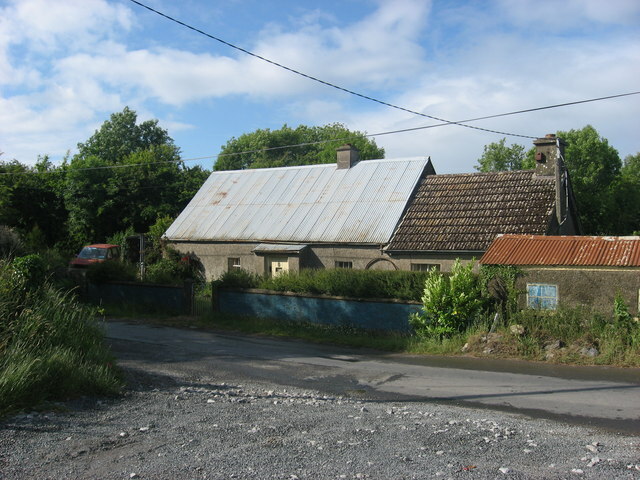 Cottage has cement render and later tiled extension. Now empty.